Is the government still after rappers? Considering the current political climate and how hip-hop has dominated pop culture over the past few years, it doesn't seem far-fetched. Over the past week, numerous rapper has had some sort of issues with the police -- specifically in the South. 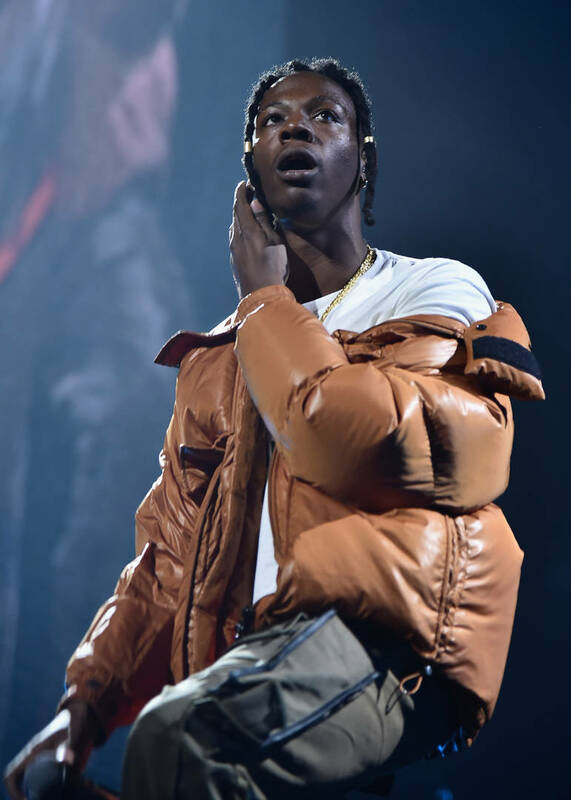 Joey Bada$$ has kept relatively silent in regards to 21 Savage's arrest but last night, he took to Twitter to address the recent arrests of hip-hop artists. 21 Savage, Young Nudy, Blueface, and Lil Baby have all been detained by authorities in the past week. Joey Bada$$ suggested that this might be part of a bigger government conspiracy against rappers. While he didn't detail exactly what he thinks the government is up to, he might actually be on to something. "If y’all haven’t noticed there’s a government / police agenda against rappers right now. We’re all being targeted so be safe out there y’all!" He wrote on Twitter. Joey Bada$$ doesn't seem to be the only one who thinks there's some sort of agenda behind the recent arrests of rappers. Many already pointed out that ICE detained 21 after he began to gain more attention for giving back to his community. Van Lathan suggested that there might be more to the recent arrests of rappers than we know.